Abdurahman has been honored as a “visionary innovator” in the Kingdom of Saudi Arabia. He is experienced professional on ICT, Cybersecurity, Internet policy, governance, and International Law. 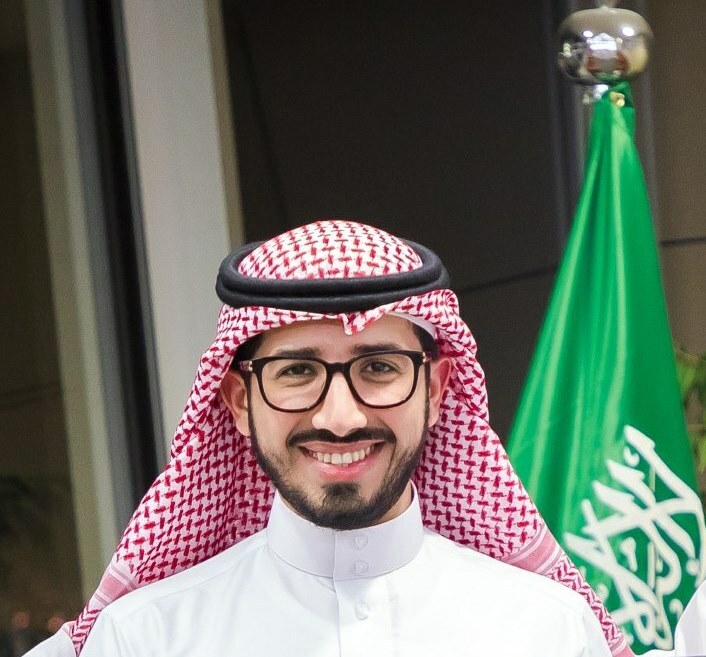 Abdurahman is full aware of the digital evolution and market trends also he successfully managed various initiatives related to Vision 2030 including those initiatives at the National Transformation Program 2020 and Quality of Life Program. He is leading the General Directorate of the International Affairs at the Communications and Information Technology Commission (CITC) and since 2015 he serves as Vice-President of IoT and smart cities committee at the International Telecommunication Union (ITU). Recently, representatives of 16 United Nations agencies unanimously elected Abdurahman to serve as Vice-Chairman of the “United 4 Smart Sustainable Cities” and to lead the negotiations related the implementation of Sustainable Development Goal 11. Abdurahman completed his Master’s degree in Communication Engineering and has successfully completed the Negotiation and Leadership program at Harvard Law School. Recently, he was granted the “Executive Certificate in Management and Leadership” from Massachusetts Institute of Technology “MIT”.